Wanup, a loyalty club with more than 500,000 members (hotels and hotel chains), outlined the profile of business travellers. 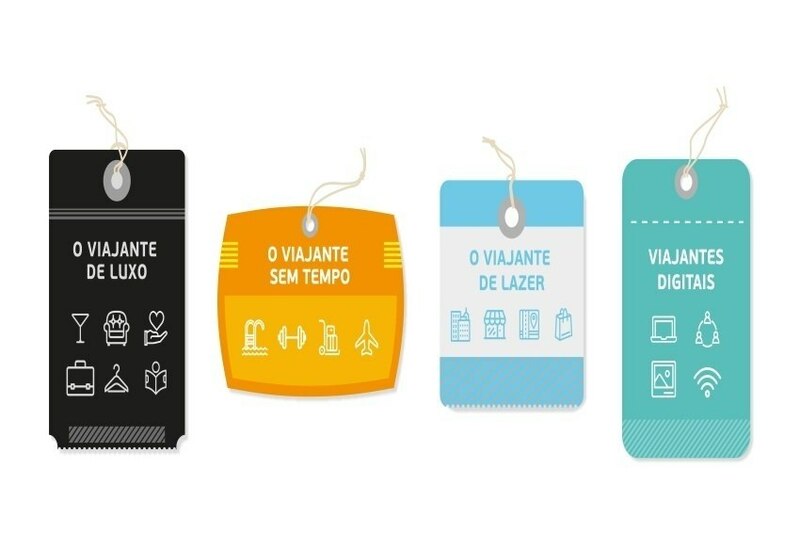 Wanup, a loyalty club with more than 500,000 members (hotels and hotel chains), outlined the profile of business travellers and, according to a study, the four most common types in Portugal are Luxury, Busy, Relaxed and Digital. "This type of traveller works for multinational companies, so money is not a problem and all their requirements must be matched. He always travels in business class and stays in luxury hotels, where he receives personalised treatment and care. They tend to be very loyal to their brands. The features most valued in hotels are modern facilities and services such as laundry." "This is the type of traveller who is always busy, with a very busy schedule, highly appreciating personal time. they can travel both in business class and in tourist, depending on the circumstances, since their work requires flexibility when planning trips. They need rewarding experiences in the few hours they have free and so choose hotels with pool or gym to compensate for the fatigue of work. Normally, they choose hotels near airports, trade shows or congresses." "We're talking about a traveller who combines travelling with work and leisure - most often. The study showed that more than half of business travellers spend an extra few days to rest and get to know their destination, an increasingly strong trend known as 'bleisure'. These people usually have a very independent and entrepreneurial profile, and tend to choose hotels in the middle of the city to take advantage of the sights and do some shopping." "Digital travellers share all the trips they make on businedd through social networks and use apps to meet local people. They are the new generation of frequent travellers, young entrepreneurs and people who see this type of travel as an opportunity that their job offers them. They travel in tourist class and choose boutique hotels with free wi-fi, since it is an indispensable requirement to be always connected and able to work."